Electro-Sensors rugged speed switches like the M100T are crucial for plant safety. 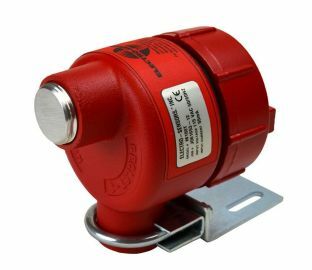 These underspeed switches can detect the slowdown or stoppage of a rotating shaft before a catastrophic event occurs. Electro-Sensors Will Return to the Frac Sand Supply & Logistics Conference! Sept. 4-6, JW Marriott Hill Country Resort, San Antonio, TX.